Nasik region bpasts to have some of the most challenging as well as beautiful forts in the Maharashtra. 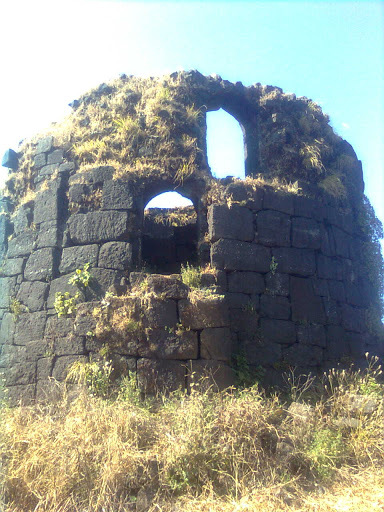 Ratangad is one of such fort. Proudly claimed to be Jewel of Maratha Kingdom. 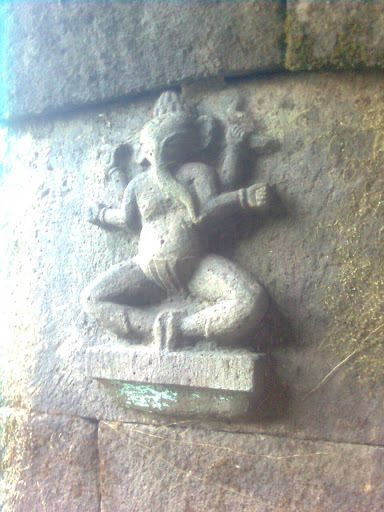 Bhimashankar is well known as one of the Jyotirlinga. 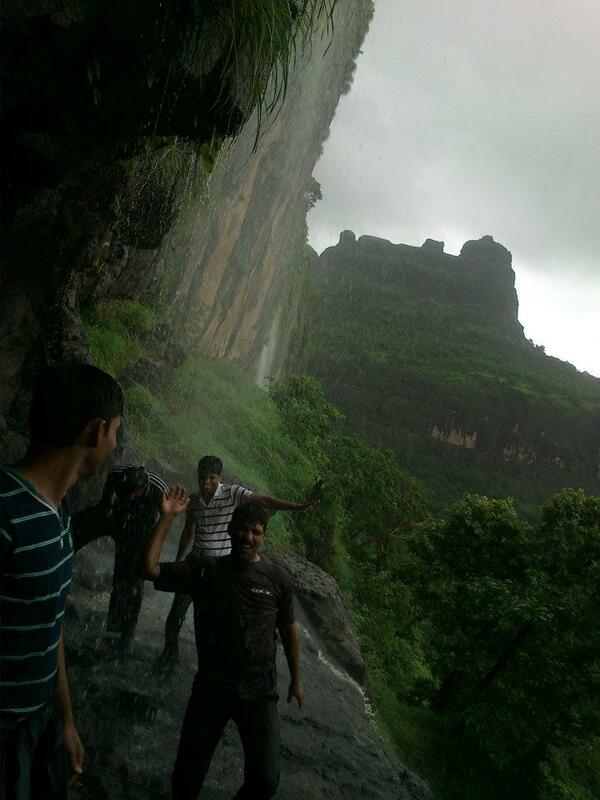 When I started to explore trekking routes in sahyadri, I got know many trekking trails other than fort trekking. 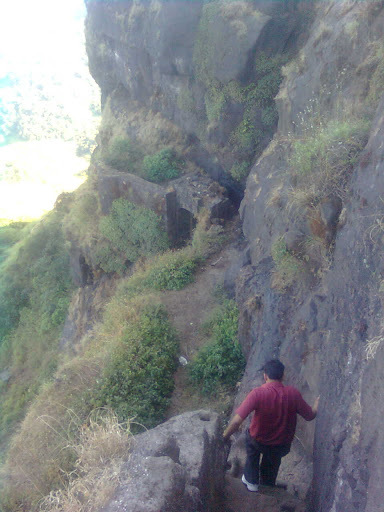 Bhimashankar route by Shidicha ghat is one of them. 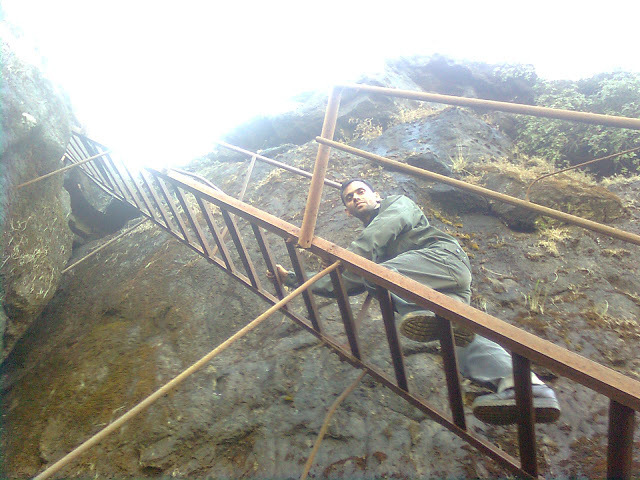 There are two trek routes from Khandas. One is Ganesh ghat which is simple walking route and another Shidicha ghat which consist of 3 shidi patches which needs to deal with care. 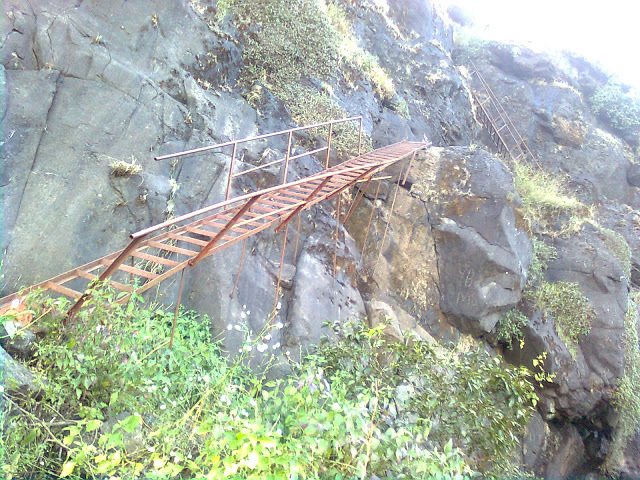 Ganesh ghat route is longer but safe route in terms of difficulty level and probability of missing the trail whereas Shidicha route is somewhat tricky at some places. If you are trying shidicha route first time, then do take local villager with you. There are chances of missing the route. 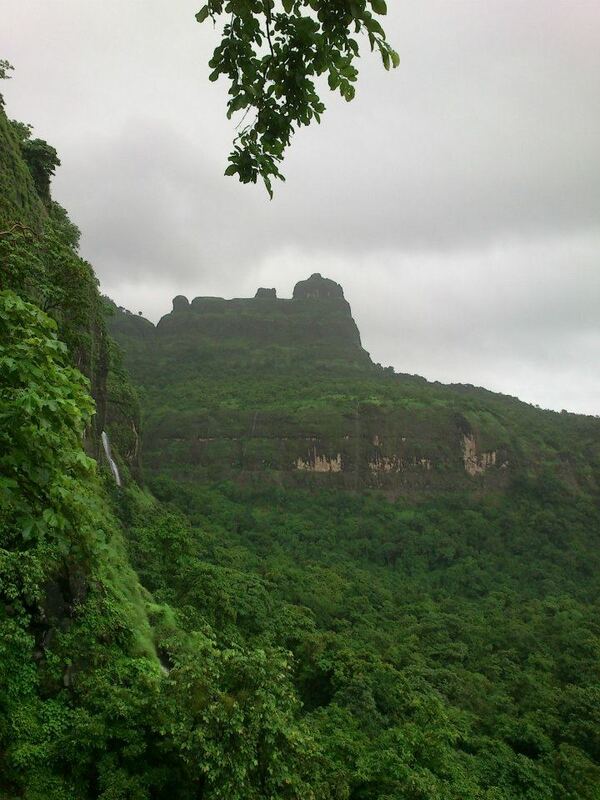 Route: Pune - Karjat (via train) - Khandas ( via local transport/bus). 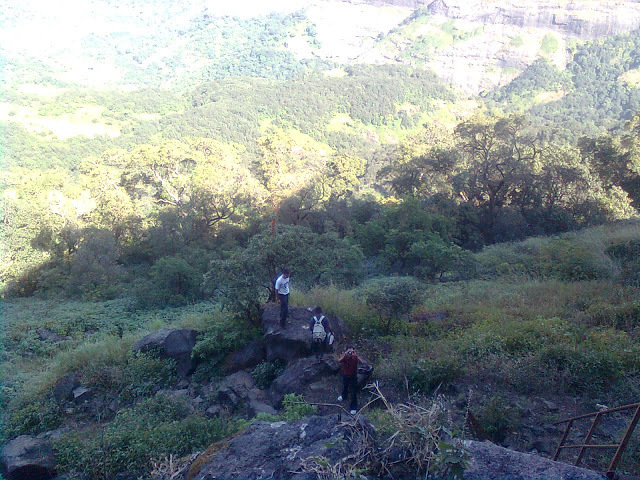 If you are unable to catch state transport bus on time, there are jeeps who can help you to reach at Khandas. Do not hire direct Khandas jeep. They will ask you for unnecessary amount for the trip. Instead of that Catch jeep till Kadav then from Kadav take another jeep to Kashele and from Kashele take final jeep to Khandas. To avoid multiple vehicle changing, better way to opt for state transport bus. 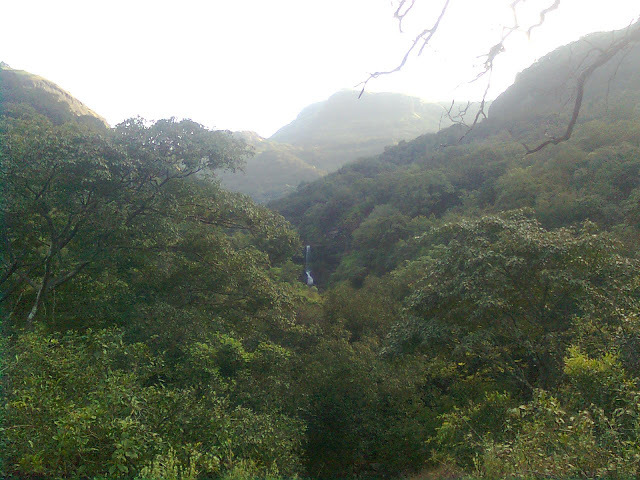 From Khandas, 1-2 Km walk on tar road will lead you to the Kathewadi. 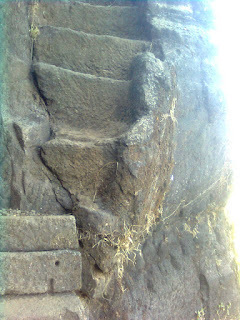 From this point, Ganesh ghat and Shidi ghat route divides. Trek trail pass besides a well. 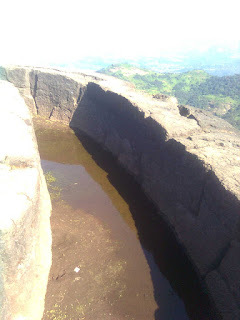 What a sweet water!!!! You need to cross water body enroute. 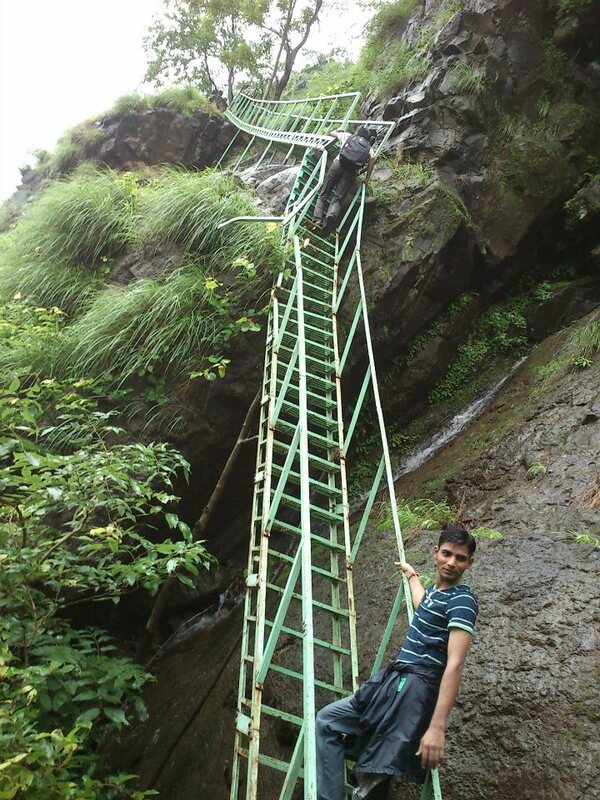 This was old route..little bit risky....now they have installed shidi here. very little or no place to place foot. 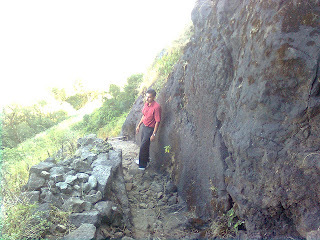 After crossing three shidi patches, you will reach to small plateau. 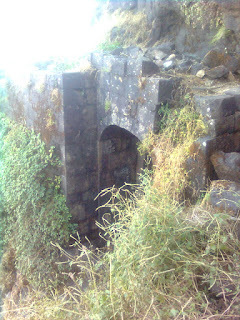 There is small wadi on it called Padarwadi. You will get Tak, Nimbu-sharbat to freshen up. 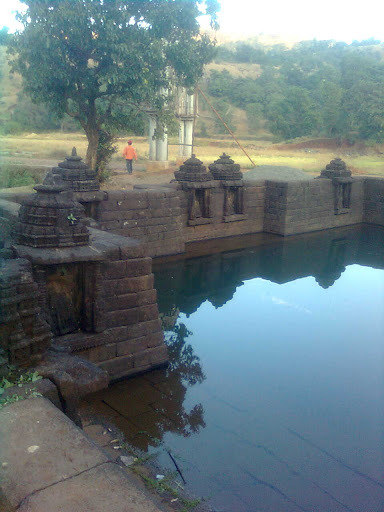 Reached @ Padarwadi...situated on small plataeu. 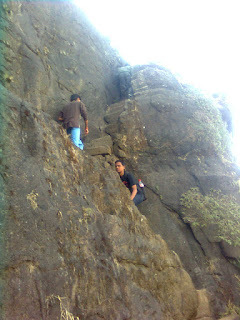 You need to climb a hill to reach a dense jungle patch. Again steep ascend and then you will reach to Bhimashankar. It is really tiring at last phase. 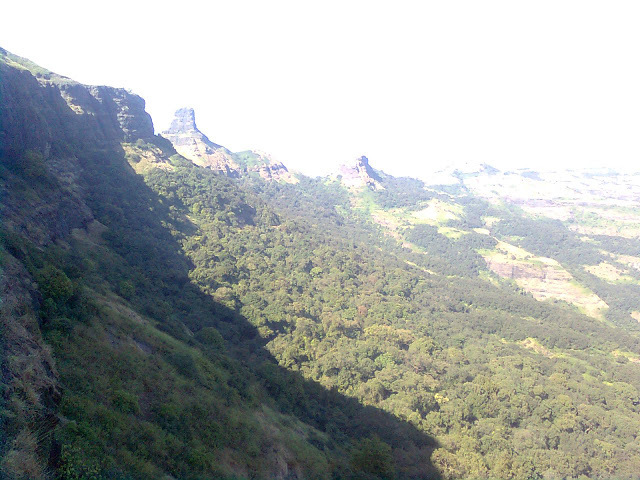 Reached to Bhimashankar. 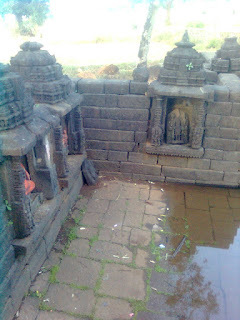 We took 3 hrs to reach the temple. 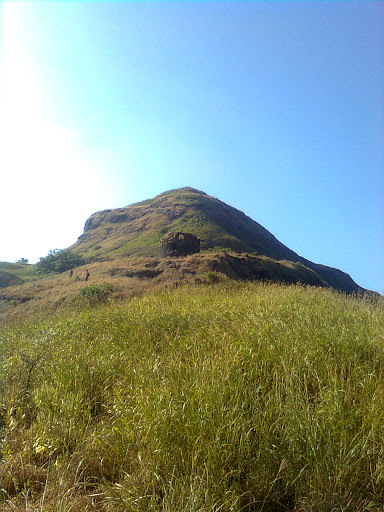 It was meditating trek for me. I was utterly satisfied after the completion of trek. 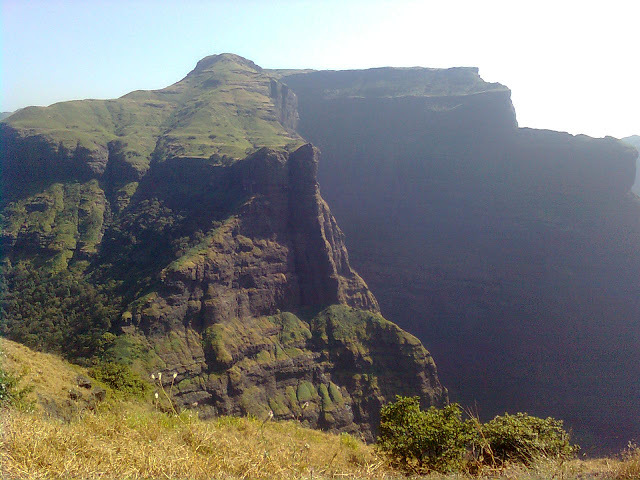 From Bhimashankar you will get direct bus to Pune. 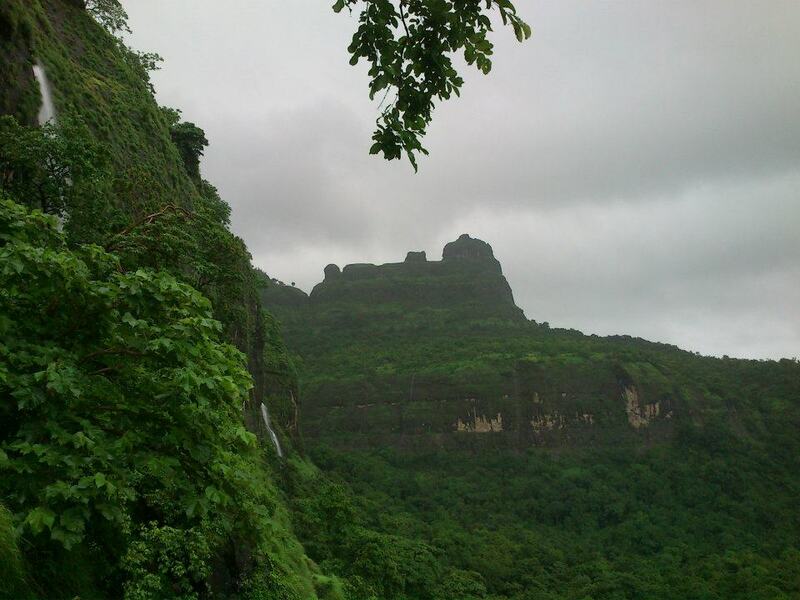 Last bus to Pune is at 6.30 PM. So plan your trek accordingly. If you are planning to stay, there are enough places for it.